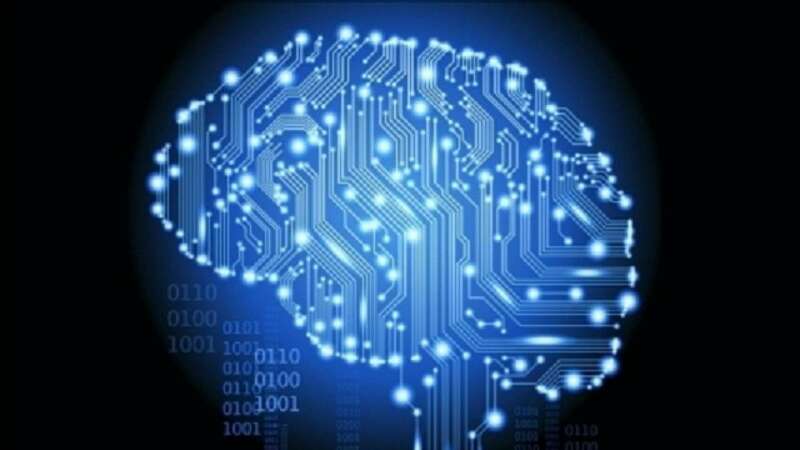 Scientists have developed a new artificial intelligence (AI) technology that can compare different treatments and identify the most suitable alternative for a patient. Traditionally, the effectiveness of medical treatments is studied by randomised trials where patients are randomly divided into two groups: one of the groups is given treatment, and the other a placebo. Scientists including those from Aalto University and University of Eastern Finland showed that there may be other ways to evaluate treatment effectiveness. According to Professor Olli-Pekka Ryynanen from the University of Eastern Finland, the method opens up new and significant avenues for the development of medical research. "We can now predict the treatment outcome in individual patients and to evaluate existing and new treatment methods. With this method, it is also possible to replace some randomised trials with modelling," said Ryynanen. In the study published in the journal Healthcare Informatics Research, the researchers used the method to evaluate treatment effectiveness in obstructive sleep apnoea. However, the method can also be applied to other treatments, researchers said. The study showed that in patients with sleep apnoea, the continuous positive airway pressure (CPAP) treatment reduced mortality and the occurrence of myocardial infarctions and cerebrovascular insults by five percent in the long term. For patients with heart conditions, CPAP was less beneficial.